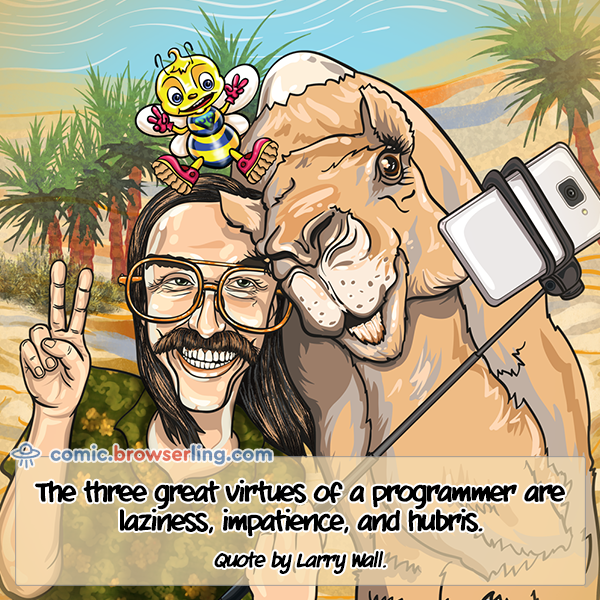 I just had this idea to illustrate popular computer quotes for Browserling's nerd comic. 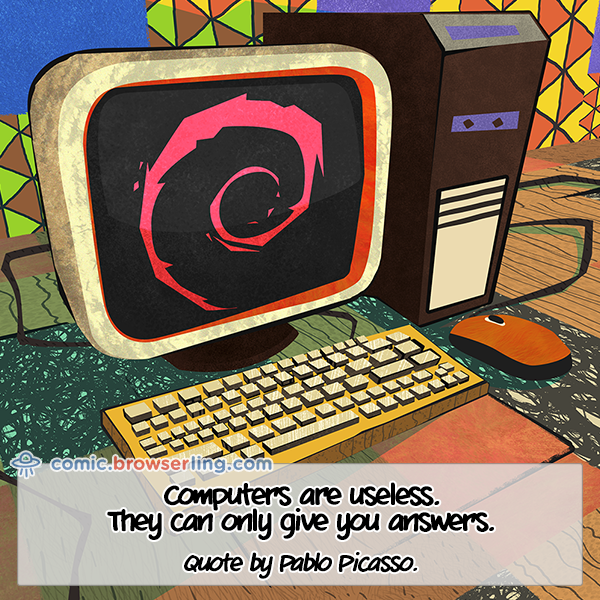 I asked my illustrator to do it and here's what we made. We do not believe this to be a coincidence. 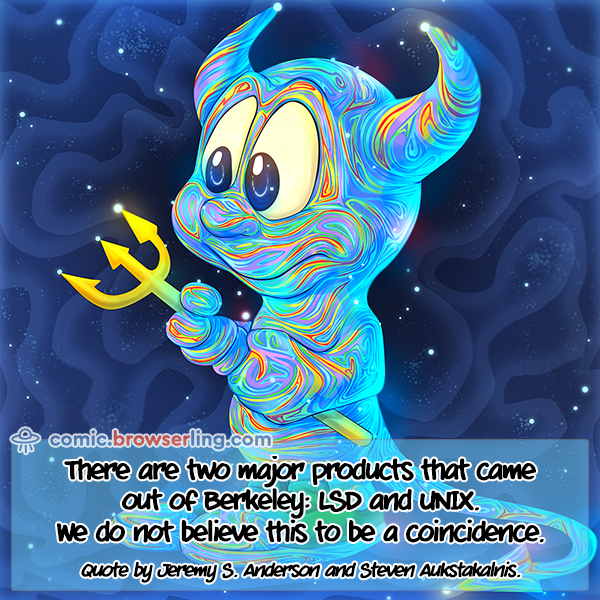 Quote by Jeremy S. Anderson and Steve Aukstakalnis. 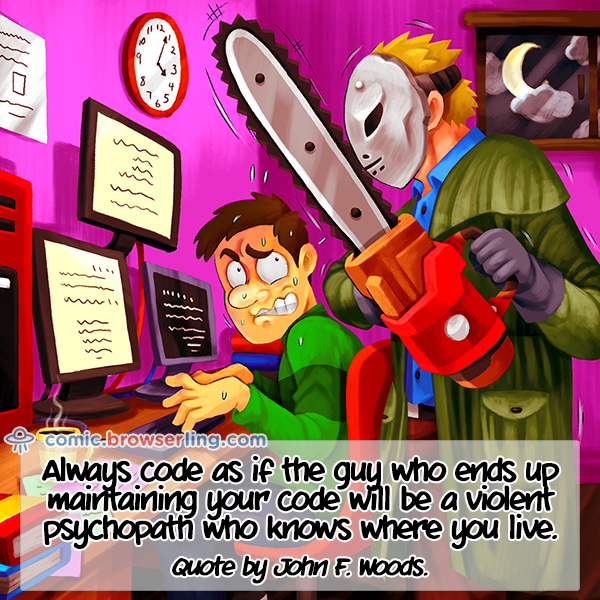 Quote by John F. Woods. 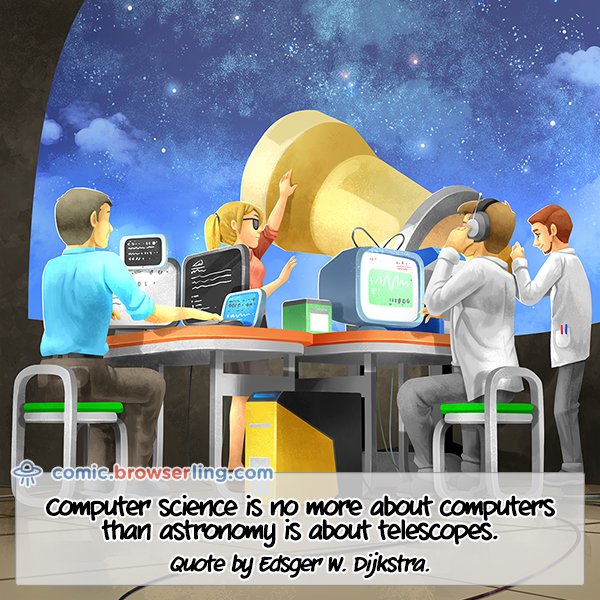 Quote by Edsger W. Dijkstra. 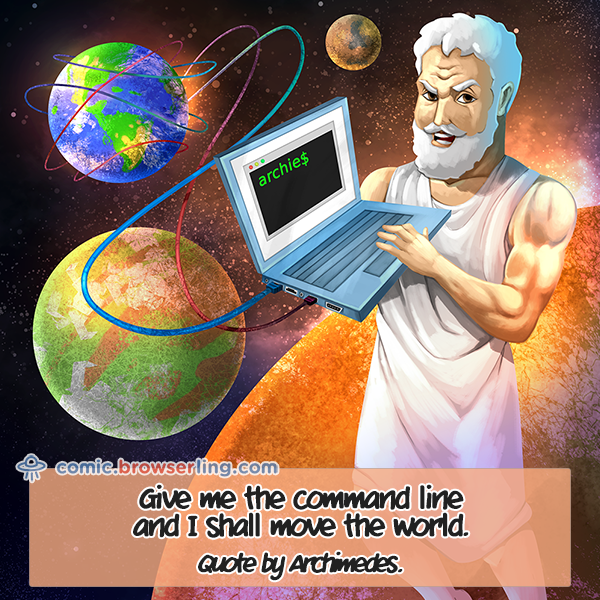 Quote by modern day Archimedes.